The closure of Capcom Vancouver will result in the loss of 158 jobs. According to a statement released yesterday, Capcom expects the cancellation of Capcom Vancouver projects to cost them ¥4.5 billion (around $40 million dollars). The shuttering of Capcom Vancouver is somewhat surprising, as Capcom as a whole is on a hot streak right now — Resident Evil 7 and Monster Hunter: World were surprise smash hits, and Resident Evil 2 Remake, Devil May Cry 5, and Mega Man 11 are hotly anticipated. Of course, all those games are the work of Capcom’s internal Japanese development teams. For years Capcom attempted, with mixed success, to shift most of their development to Western studios, but it seems that strategy is done. Capcom’s Japanese teams are resurgent, and western studios like Capcom Vancouver are yesterday’s news. 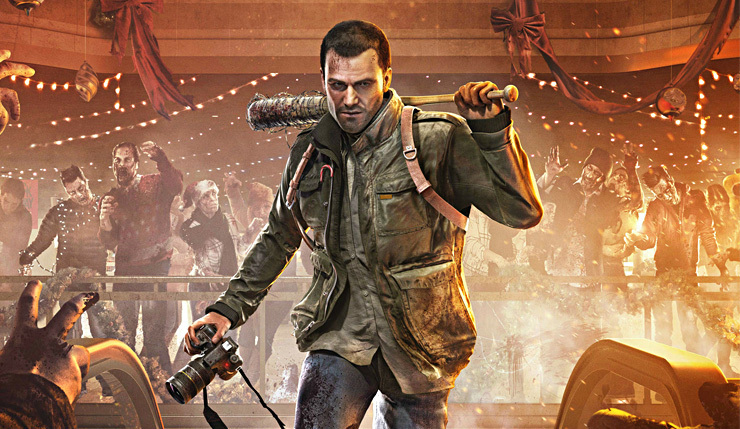 No word on what will happen to Dead Rising following Capcom Vancouver’s death, but I’m pretty sure the series will rise again. Given the direction Capcom is heading, I suspect one of their Japanese teams will be given the task of reviving the series.